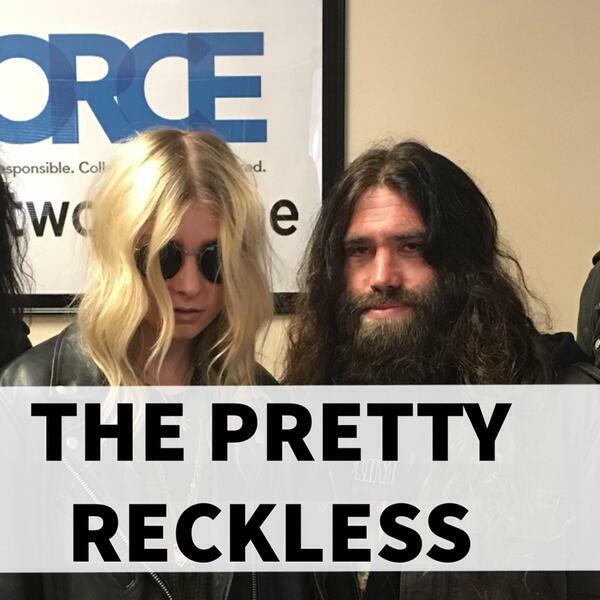 Today we’re joined by Taylor, Jamie, Ben, and Mark from The Pretty Reckless! We’ll talk about the production of their latest album ‘Who You Selling For’ and talk about the trials the band went through in recording their previous album ‘Going To Hell’…changing labels, Hurricane Sandy destroying their studio, and their producer Kato Khandwala tragically losing his wife during the production. Plus: the band’s early influences and upcoming plans. Make sure to subscribe to the ‘Two Hours with Matt Pinfield Podcast’ so you don’t miss any upcoming conversations. New episodes every Monday and Thursday, full schedule is available on our Facebook page.